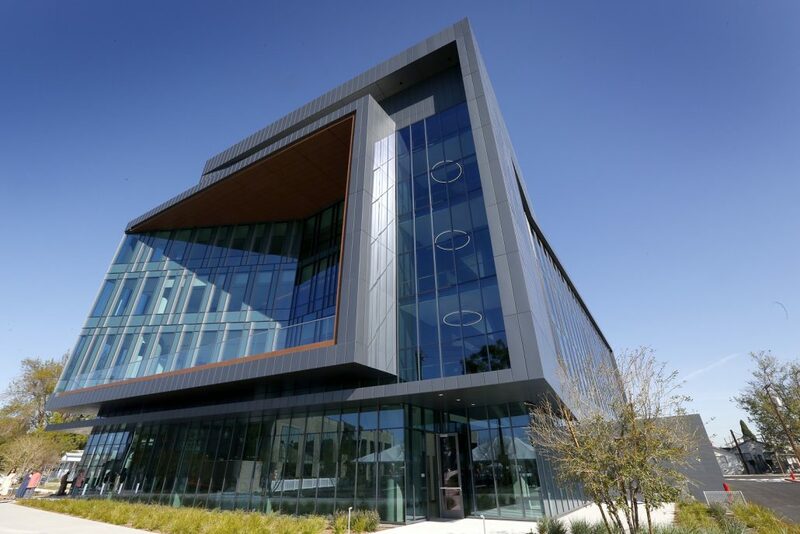 A state-of-the-art medical research building with a bioscience incubator recently opened at the Harbor-UCLA Medical Center in Torrance, marking a significant breakthrough in Los Angeles County’s bioscience initiative. Owned and operated by the Los Angeles Biomedical Research Institute, also known as LA BioMed, the $63-million, 78,000-sq. ft. facility is one of the most advanced medical research buildings in the nation. It contains both wet and dry labs, freezer farms and an auditorium. One of its key features is an 18,000-sq. ft. bioscience incubator operated by BioLabs, called BioLabs LA BioMed, that can host up to 30 bioscience startups and offers $1 million in shared equipment, private offices and meeting space. Supervisor Ridley-Thomas facilitated the medical research building’s construction on County-owned land. 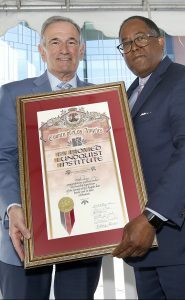 He also invested $3 million in County funds to build the bioscience incubator, and $1 million for operating expenses, demonstrating his commitment to turning Los Angeles County into a top-tier bioscience cluster. Philanthropists Melanie and Richard Lundquist matched the Supervisor’s $3 million to build the bioscience incubator, while the Economic Development Administration provided $800,000 to equip it. The Lundquists previously announced a $70- million gift to LA BioMed that will help the institute undertake more discoveries and launch many more companies that will meaningfully boost Southern California as a biotech center. As a result of the gift, LA BioMed will be renamed the Lundquist Institute in the near future. LA BioMed has a track record of successfully commercializing discoveries, having spun off 13 startups in the last 12 years. Those include Emmaus Medical, which has developed a treatment for sickle cell disease that is approved by the Food and Drug Administration, and NovaDigm Therapeutics, which is developing vaccines for fungal and bacterial infections commonly contracted at hospitals. The institute has also licensed products to two publicly-traded companies, including Kybella, a popular injectable treatment that removes fat from under the chin.